Announcing the release of our new SchoolDigger rankings! For years, SchoolDigger and our exclusive school, district, and city rankings have been valuable tools for evaluating schools and comparing school performance. We believe that knowing how well a school performs on standardized tests is one part of the complex puzzle facing parents in understanding their child's quality of education. Over the years, millions of parents have used our rankings and many of them have given us valuable feedback. We have taken this feedback and worked hard to come up with new ways to make SchoolDigger more useful and relevant for you. Rankings include a much larger breadth of test scores. Previously, SchoolDigger’s rankings only included average math and reading scores across a limited number of grades. With the new rankings, we include all test scores from all grades. As an example, schools that excel in science or writing are now better represented! 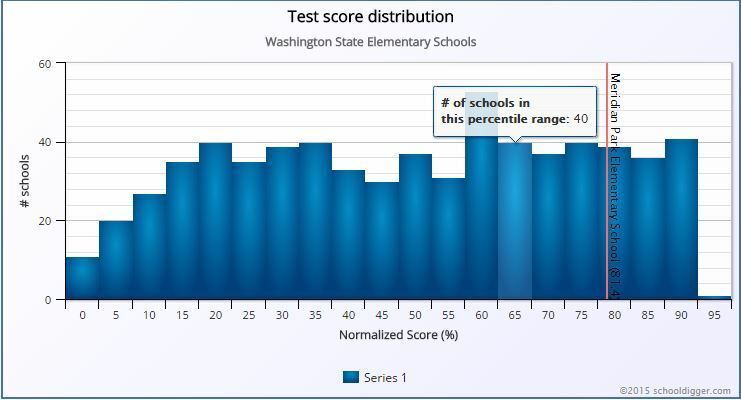 More accurate school comparisons - we now calculate rankings using Average Standard Test scores. Take this example: One school is a K-3 and its 3rd graders are 80% proficient in math. Another school serves grades 4-6 and its 5th graders are 75% proficient in math. Which school is the better performer? What if the 5th grade math test is much harder (or easier) than the 3rd grade math test? By normalizing test scores across grades statewide, this calculation can be made with more certainty. This allows SchoolDigger to more consistently rank schools of different grades and take into account test score variances. If you wish to know more, please visit our rankings metholodogy page. District and City rankings history are now available! Better selection of ranking criteria. Do you want to see how your kid’s 5th grade class ranked statewide? You want to see a rankings list of schools that offer K-8 only? Title I or Charter schools? Now you can! We have added an easy-to-use customization option to our school rankings page! 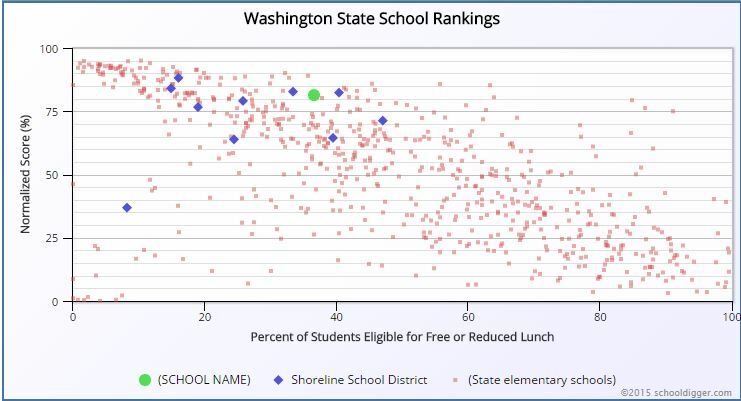 Now you can see helpful graphs of statewide school ranking data! Sometimes it’s just better to see things visually. As a result of these enhancements, existing rankings for many schools and districts may change. New rankings will be more accurate, relevant and useful. As always, we welcome your feedback! Let us know what we can do to make SchoolDigger more useful for you! Read our SchoolDigger.com Rankings FAQ. See a detailed description of our SchoolDigger.com ranking methodology.